Here’s the VanVan 200; motorcycling’s extraordinarily retro, funky machine that has formed a growing cadre of admirers. The VanVan is a machine that stands out from the crowd and one that certainly punches well above its weight and class. It has long been a traditional urban adventurer and has grown into an alternative bike that’s now taking enthusiasts on long-distance riding trips just for the fun of it. 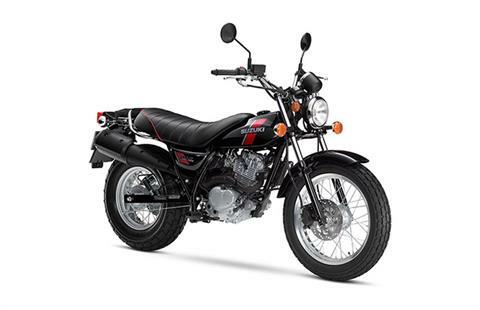 Its distinctive retro look gives the VanVan its traditional charm and unique character. The VanVan’s wide and spacious seat provides plenty of room for your plus-one and delivers comfort to the max; throw a leg over it and you’ll see what we mean! 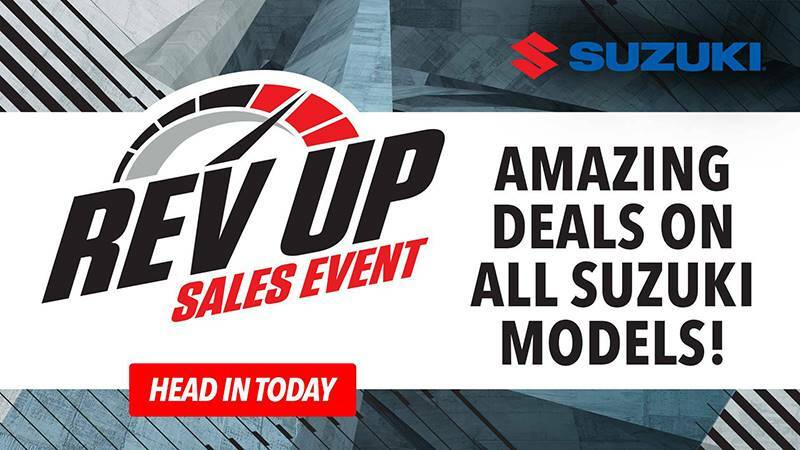 With stress-free push-button starting and an advanced, compact electronic fuel injection (EFI) system, you’ll have those fat, over-sized tires rolling in no time. 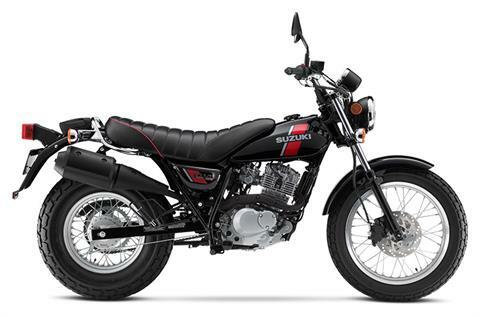 The Suzuki VanVan 200 is a proper motorcycle in every sense, and one that’s loaded with individuality and flair. Just like you.